Lynn Medley is the Senior Vice President of Accounting and Finance for Lingerfelt CommonWealth Partners and has over 28 years of experience in commercial real estate. Lynn joined a Lingerfelt predecessor company in 1985, and has held multiple property management, asset management and financial positions with Lingerfelt (or its affiliates). Beginning in 2007, Lynn has been responsible for budgeting and financial reporting for Lingerfelt’s real estate portfolio. Her background includes 12 years at Liberty Property Trust (NYSE:LRY) in both the real estate finance and property management areas. Prior to beginning her career in real estate, Lynn worked as an auditor for Wells Coleman & Co., Certified Public Accountants in Richmond, Virginia. 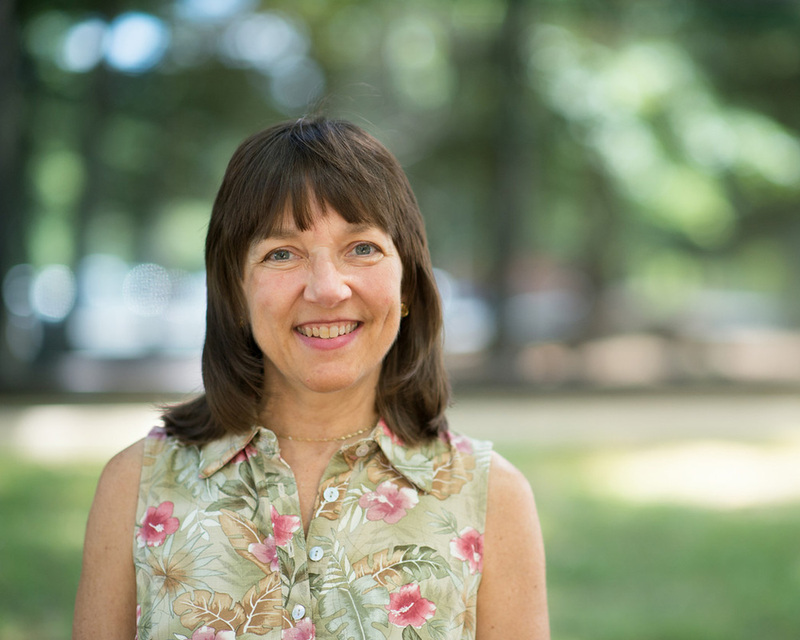 Lynn is a graduate of James Madison University and is a Certified Public Accountant.